We provide bespoke joinery for kitchen fitting, bathrooms, all home improvements, sash and case windows plus more. We are based in Edinburgh but also serve wider Scotland. 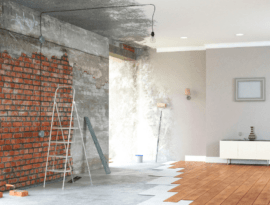 Established in 1970, we have over 48 years of expertise undertaking all types of residential and commercial joinery and building projects from day-to-day repairs up to long term contract work. Please take a look around our website and get in touch for a free estimate. We look forward to hearing from you. 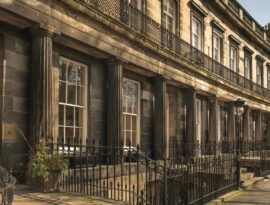 Here at B&M Joiners & Building Services, we offer a wide range of expertise covering all trades for the Edinburgh area. From home improvements to commercial work, all joinery, kitchen and bathroom fitting plus sash and case window repairs and a whole lot more. Please visit our Services page for further details. I've used this company on several occasions. 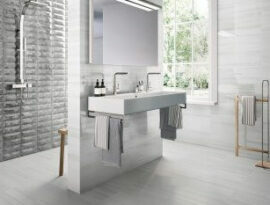 Their work is always completed to a very high standard. The coordination of different services is very smooth. The workmen are always punctual and tidy. I thoroughly recommend them. 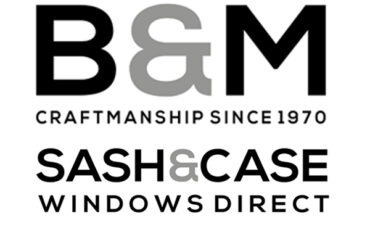 In our Blog you can discover examples of our work, case studies, B&M Joiners latest news plus features on our passion for creating and delivering craftsmanship for a wide range of both residential and commercial clients across Edinburgh and Scotland. 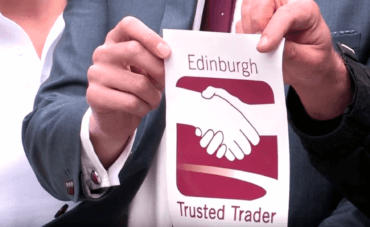 We are delighted to announce that B&M Joiners & Building Services have been approved by The Edinburgh Trusted Trader Program. 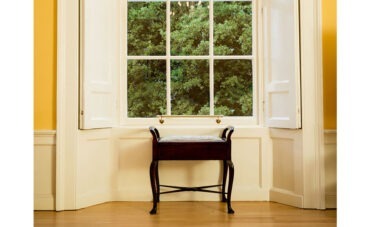 The scheme, founded in 2015, is the premium "go to"
Sash & Case Windows Direct.Com is our sister company offering high quality services for repairing, restoring and replacing sash and case windows in Edinburgh and across Scotland. To find out more, please click on the link below to view the dedicated website.